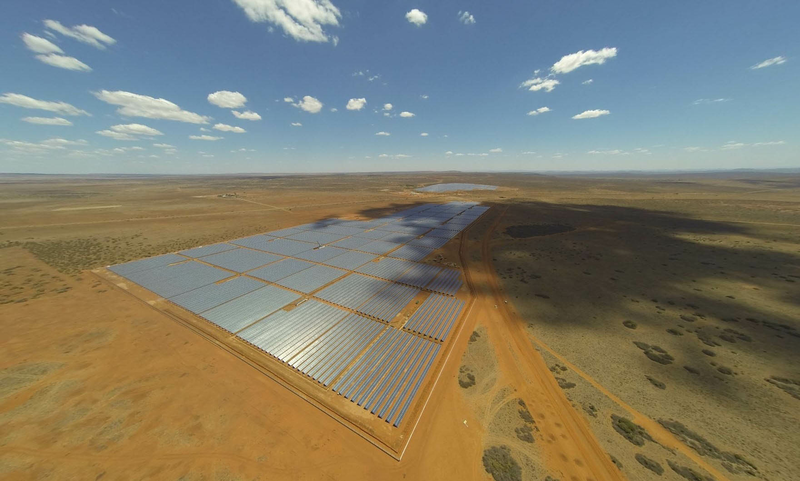 Developed and successfully bid into the South African REIPP procurement programme each solar PV project comprises 375,000 solar panels generating around 150 GWh to the grid since 2014. Project finance was achieved with USD 525 million of long term debt from Rand Merchant Bank. Contact your regional office today for more information.